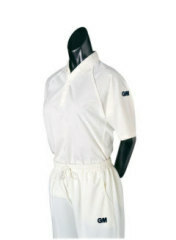 Raglon design ladies cricket shirt with 3/4 sleeve. A great ladies shirt with a ladies fit in small, medium & large sizes. These are the last sizes left and unabloe to add anymore. Options to add club logo/sponsors at reduced rate with this set of 10 shirts, email david on sales@trysportsdirect.com to find out more.